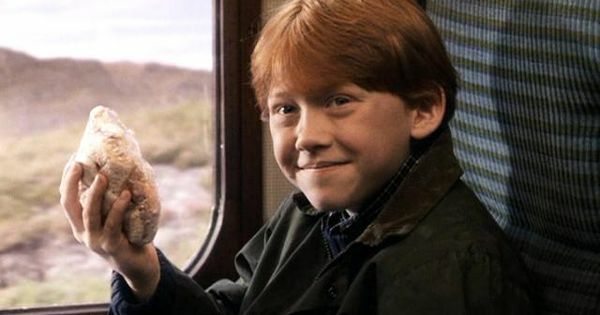 So now that you’ve made your St. Patty’s Day plans, you’ll need to fuel up on some “traditional” Irish goodies. St. Patrick himself begs of you. If you’re headed to the parade, you must have a pre game filled with a surplus amount of liquor and food. Throwing a party? You better make everyone feel like they’ve found a pot of gold at the end of a rainbow by the time they leave. 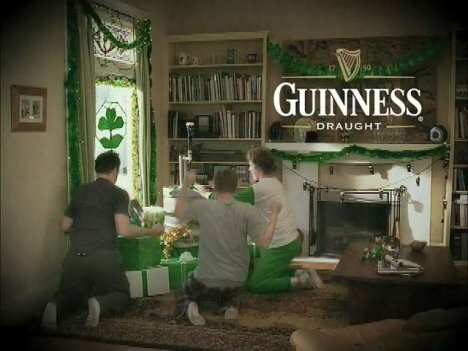 I’m sure that not everyone had an Uncle Seamus (distant relative/Leprachaun) who left small gifts under the case of Guinness on St. Patrick’s Eve, but let’s at least try to make everyone feel Irish on this on blessed day. There can never be too much Guinness. Duh. You can tell your neighbor Christine to leave her case of Mich Ultra in the car. St. Patrick would be ashamed of you. Bad memories of this dish cooking in the crockpot and words like “there’s a reason the Irish like Italian food” always skew my perception of this flavorful dish. It’s no lasagna, but this stuff is lit. It’s a comforting and seasonal dish that you MUST have on this day. I recommend making enough for leftovers – makes quite the sandwich. While some may think this is a term referring to activity of Whitey Bulger & co in a 1970’s South Boston setting, it is actually a fun adult beverage. While we’re already drowning in a pool of Guinness, why not mix things up? 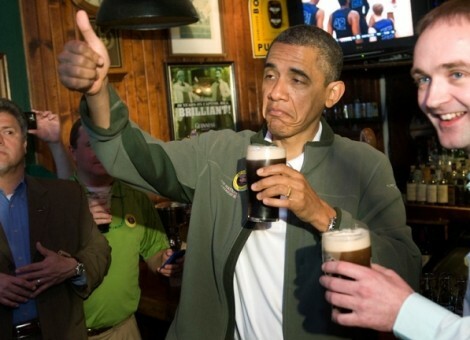 Literally drop a shot of Bailey’s and a shot of Jameson into your Guinness and CHUG. I wasn’t allowed to leave the house on St. Patrick’s Day unless I was sporting something green, so why should you come to my party wearing red? Valentine’s Day is over bro. Make sure when you send out an invite you remind everyone to wear green – and maybe keep some fun party favors on deck just in case. 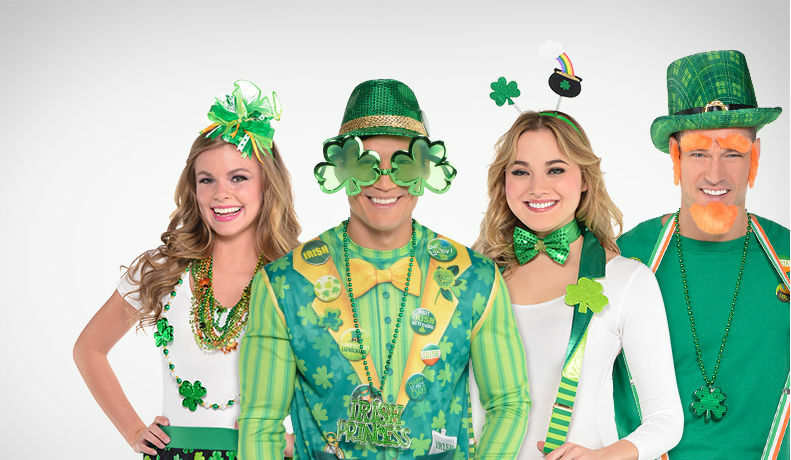 Green boas, beads, hats, wigs, you name it – Party City has it. 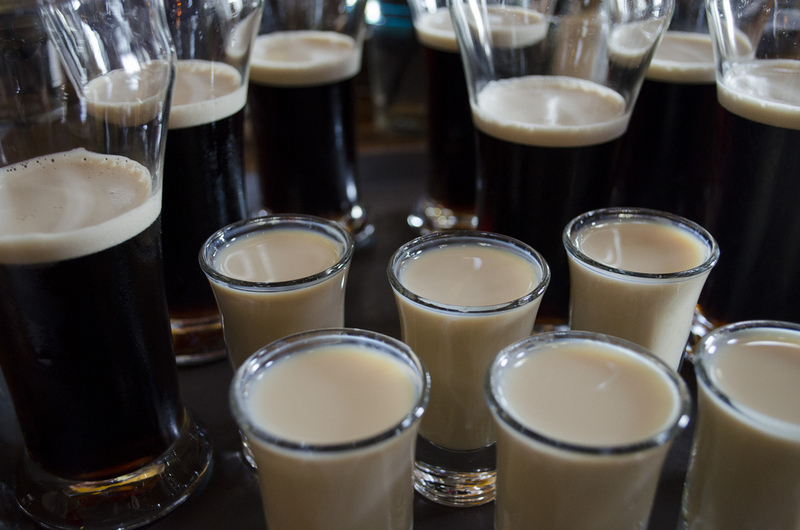 Fill up on that corned beef, those Irish Car Bombs can get you. I pry that you actually make it to the parade. May the luck of the Irish be with you. This entry was posted in Boston, Lifestyle and tagged Boston, guinness, irish car bombs, st. patrick's day, Worcester. Bookmark the permalink.